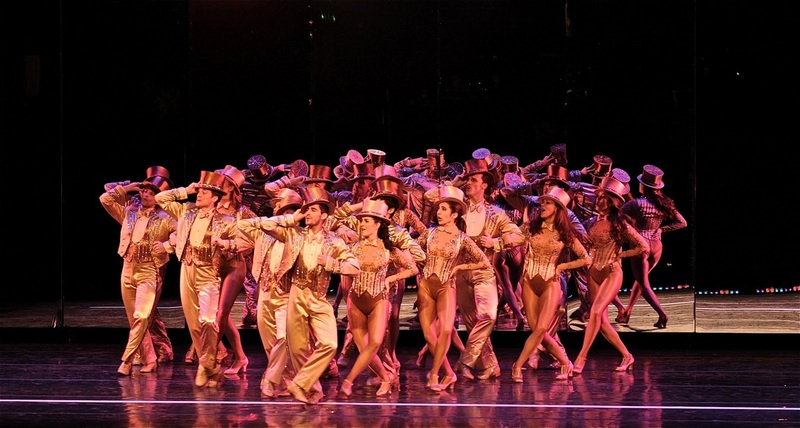 Here are some shots from the recent production of "A Chorus Line" produced by Pittsburgh Civic Light Opera. The director was Baayork Lee. I had worked with her previously on a totally different project. It was exciting to work with her and an original from this show. A number of years ago i saw a touring company of this show right in this very theater. In some ways, it was a little bit of a full circle to design this musical. This was not the first time i had worked on "the line" but it is always a pleasure coming back to "the line".